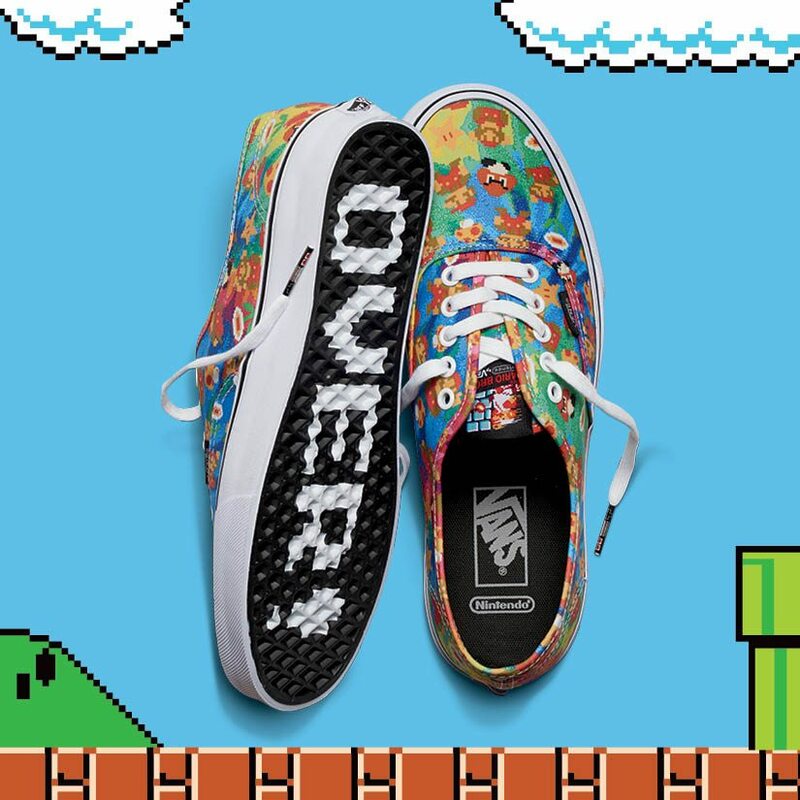 Gamers, it’s time to power up as Vans and Nintendo, the ultimate two-player partnership, unveil an extensive collection of footwear, apparel and accessories celebrating the early days of video games. 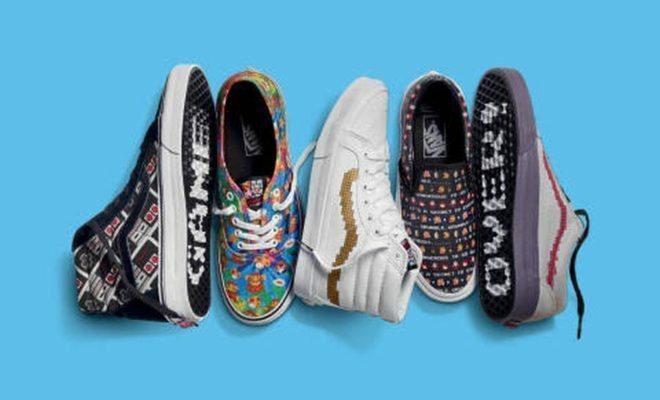 While this isn’t a Nintendo post to tell you about the best Pokemon Go hacks ever – it does tell you about something equally cool! 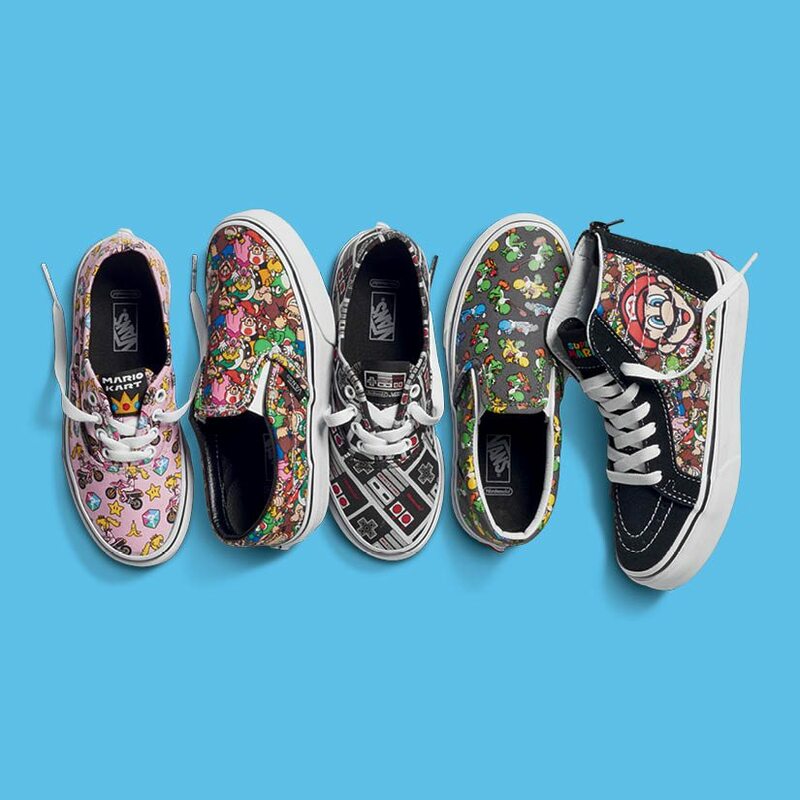 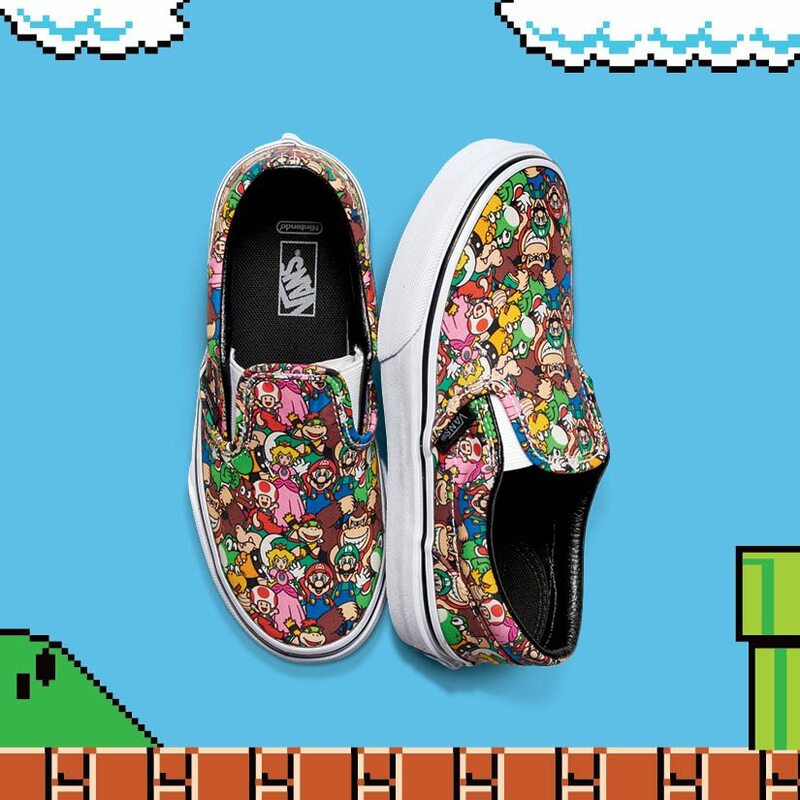 Vans presents exclusive graphic prints using 8-bit inspired artwork and characters from Super Mario Bros., Duck Hunt, Donkey Kong and Legend of Zelda, as well as an assortment inspired by Nintendo’s first console, the Nintendo Entertainment System (NES). 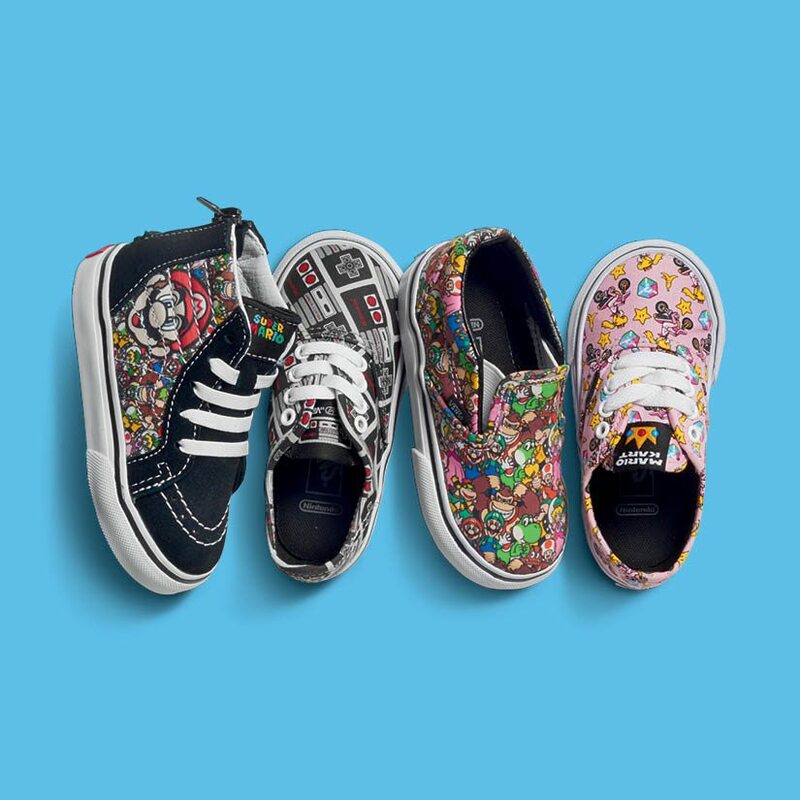 This coveted collection will be available in adults and children’s sizing, making it ideal for Vans and Nintendo fans of all generations. 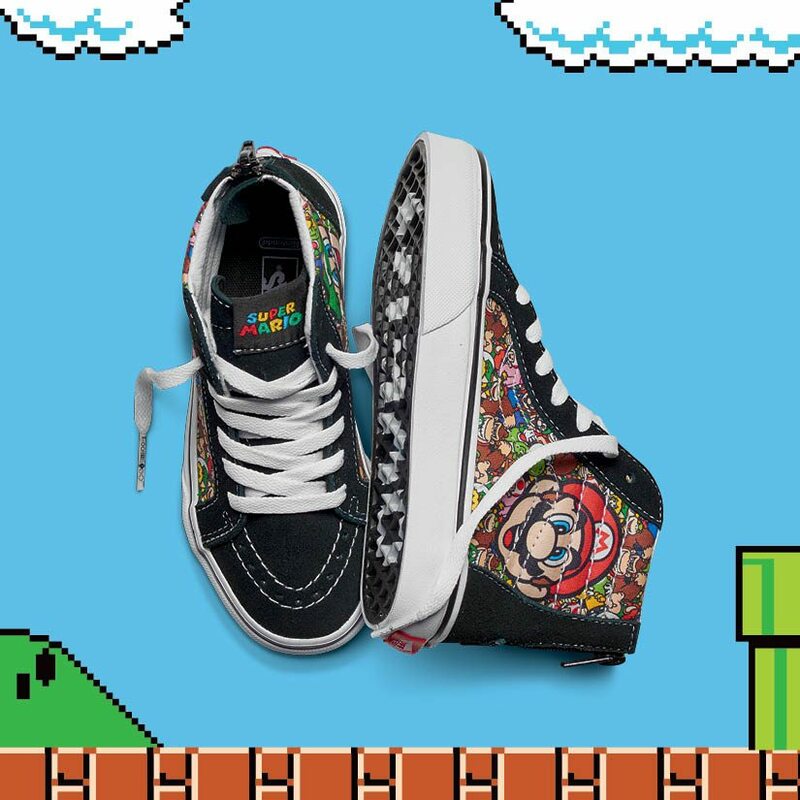 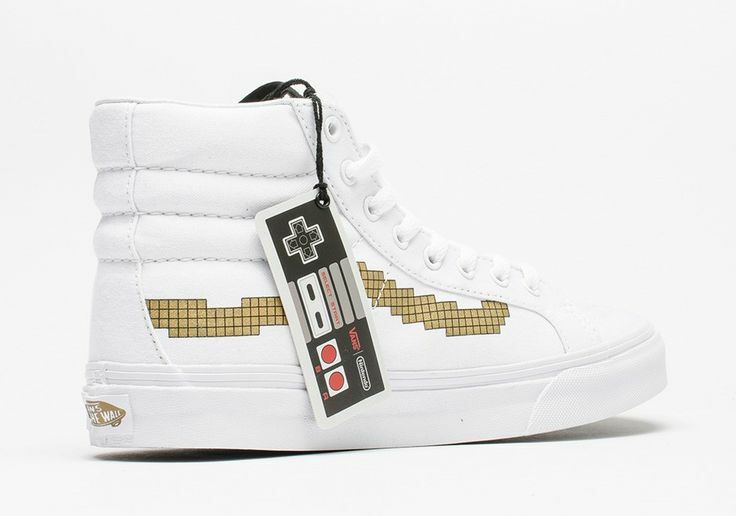 The Vans x Nintendo collection is available to all gamers around the world with the collection available at international retailers throughout the ￼month. 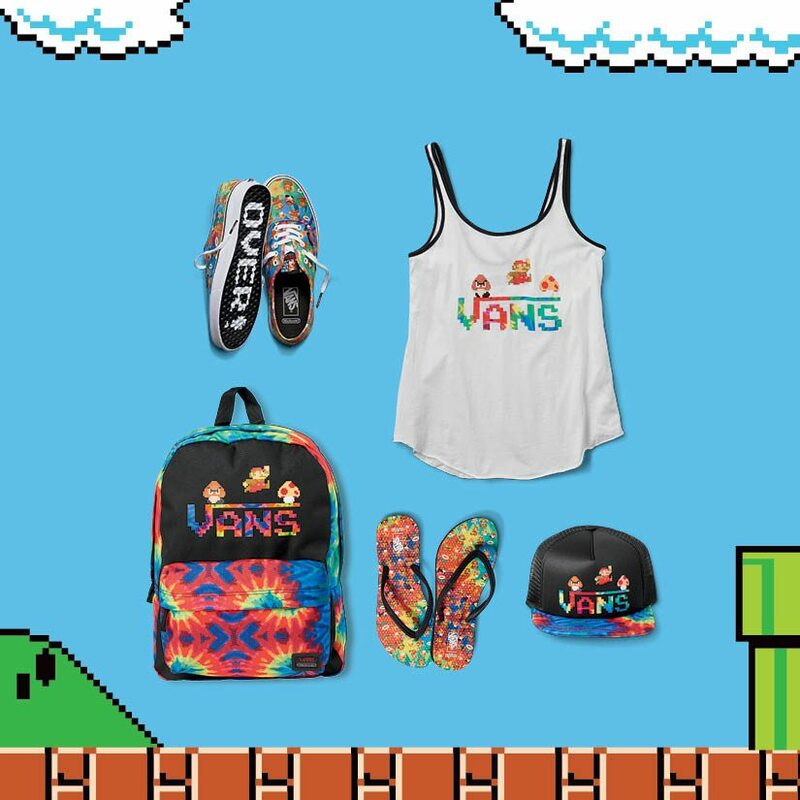 Travel through the warp zone and visit vans.com/Nintendo to shop or find a store near you. 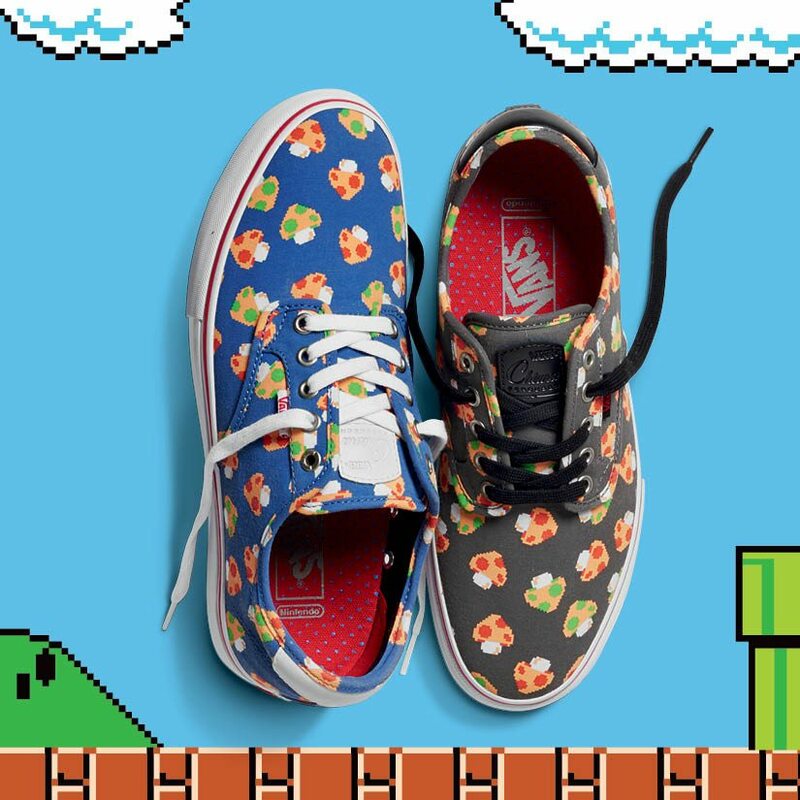 We reckon these might just be the perfect shoe to go Pokemon Go hunting in your area – surely with shoes this cool you’ll be able to locate the best Pokemon ever!